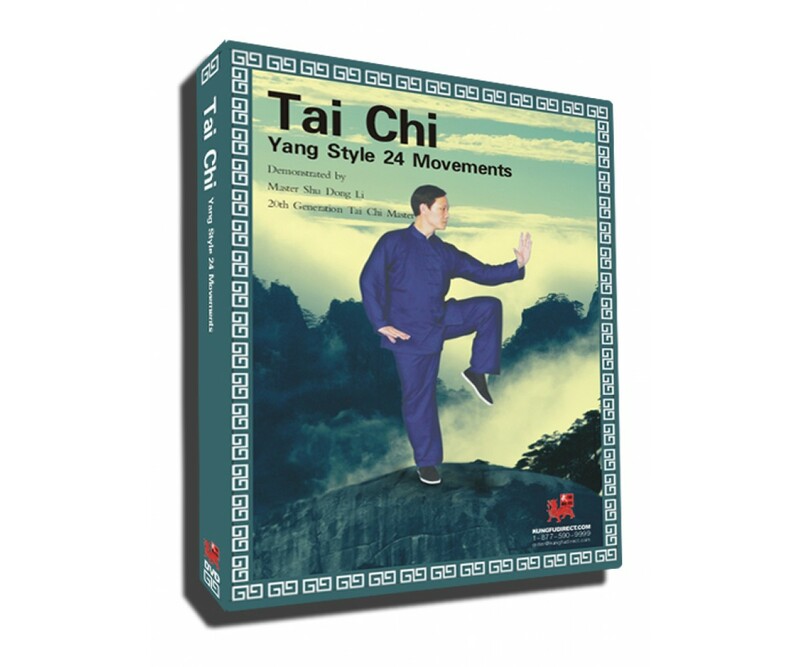 24 MOVEMENT YANG STYLE TAI CHI QUAN is divided into eight sections. 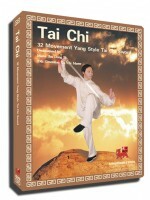 All the movements are easy to learn, understand, and execute. This is not a complicated form but still demonstrates completely the balanced, gentle, agile, and graceful nature of Tai Chi. It is the best choice for beginners.